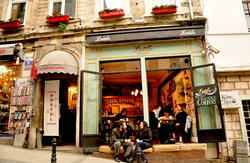 Located in the bohemian district of Cihangir. You will find a curious mix of niche cuisine, hip bars, live music and yoga studios. This area is full of creative, alternative types and we are proud to call it home. 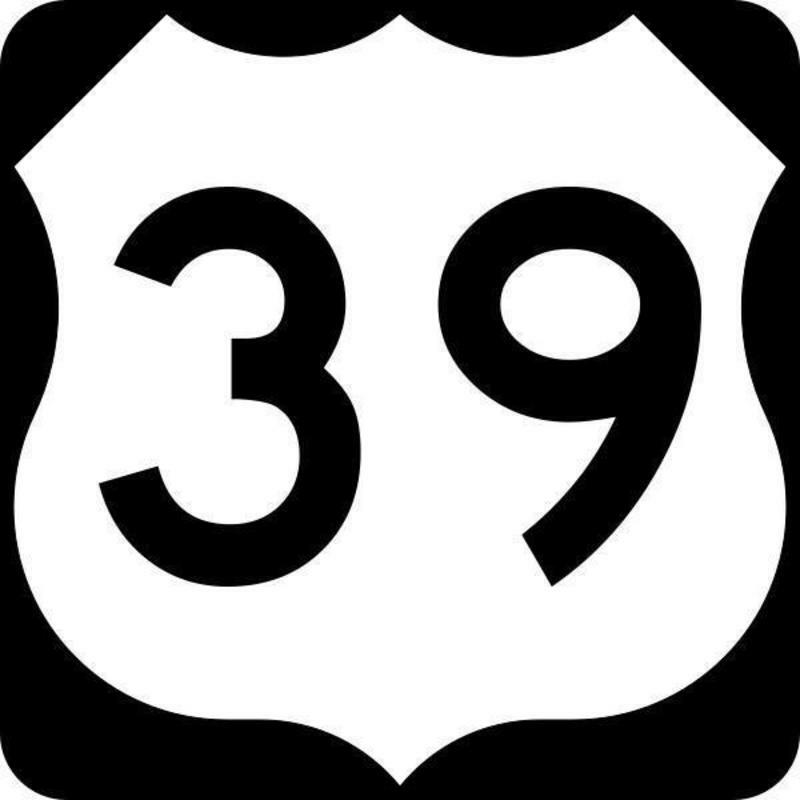 Route 39 has firmly established itself as a meeting point for backpackers from all over the world. From musicians and singers playing impromptu to artists who have been kind enough to leave some of their work in the form of full wall mural’s and canvases. Our hostel is set up as a home from home. While the building may be old, the facilities are fresh and clean and the décor is chic – this is a balance we have worked hard to achieve and is constantly evolving. Throughout the hostel we have an extensive book collection, so if reading is your thing, please feel free to immerse yourself. Our roof top bar is the talk of the town offering comfy chairs and cushions, great food and killer views over the Bosphorus. 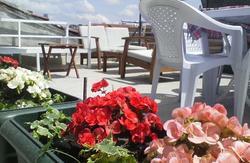 We are a five minutes’ walk from the world famous Taksim Sq. 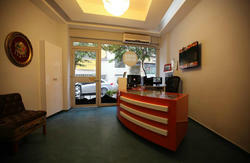 and five minutes metro from the historic district of Sultanhamet. oTake the Havatas shuttle to Taksim Sq. – these buses leave every 30 Mins between the hours of 3am and 12 midnight. oCross Taksim Sq. To Marmara hotel – this is the tallest building on Taksim Sq. oTake the street to the right of the Marmara Hotel – this street leads down a hill. oWalk for 250 meters until you reach Domino’s Pizza. We share the same entrance with them. oTake the metro to Findikli Metro Station. oWith your back to the Bosphorus cross the main road and take the street that leads up the hill. oTake the Metro to Aksaray. oChange at Aksaray to the Kabatas line. oGet off at Findikli station. oTake the Kabatas metro line. The Marmara Otelinden saga Kazancı Yokusundan asaga inin. Kazancı Yokusunun sonunda Mebusan Yokusunu takip edin. 20 metreden sonra sagda Dominos Pizza`nin binasında bulunuyoruz. Kabatas a varmadan once Fındıklı Tramvai duragından sola donup Mebusan Yokusundan cıkın - akbank sıgorta- . 100 metreden sonra solda Dominos Pizza nin binasında bulunuyoruz.